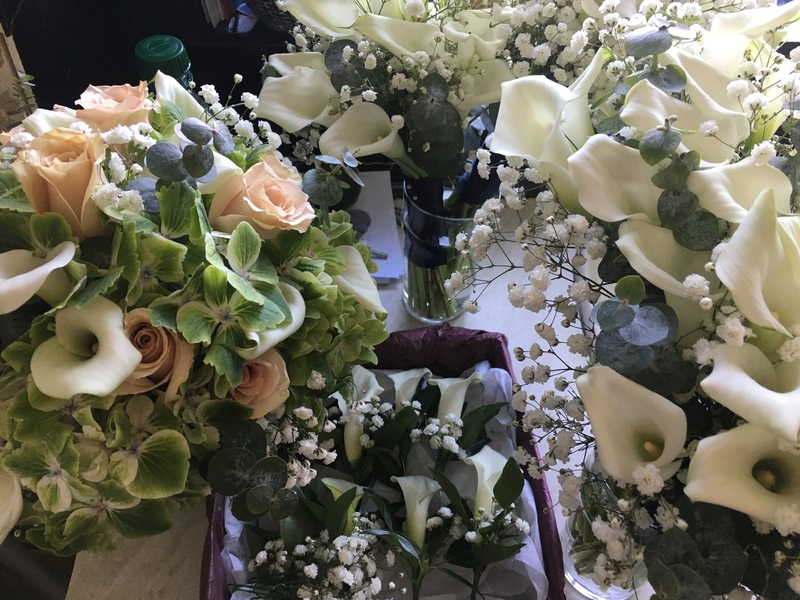 Wedding flowers are what I love to do the most! 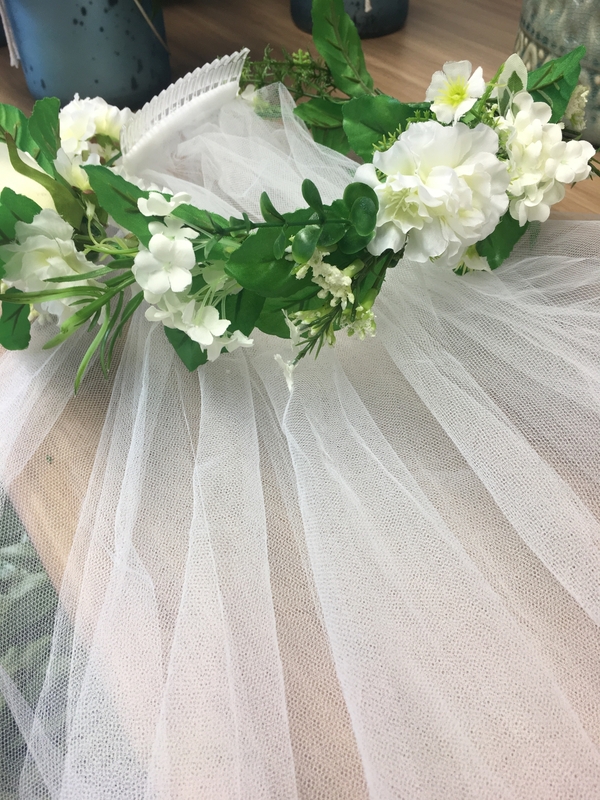 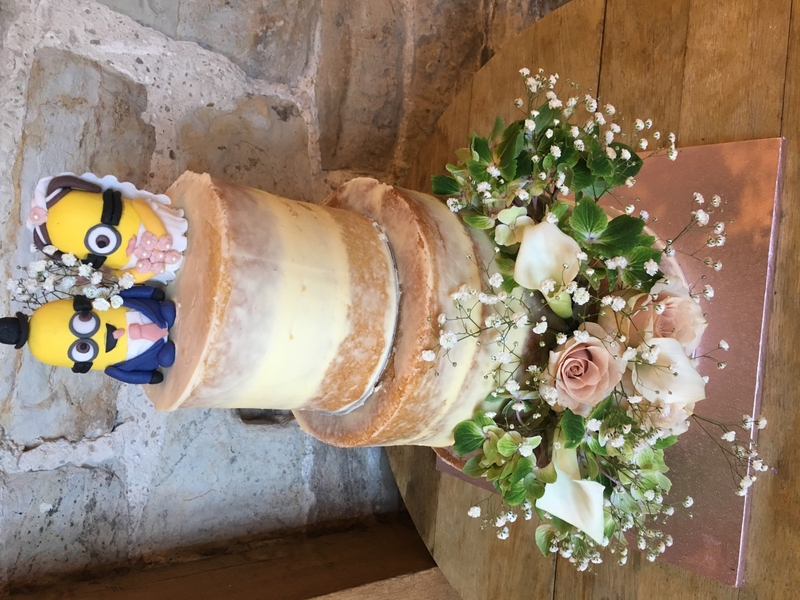 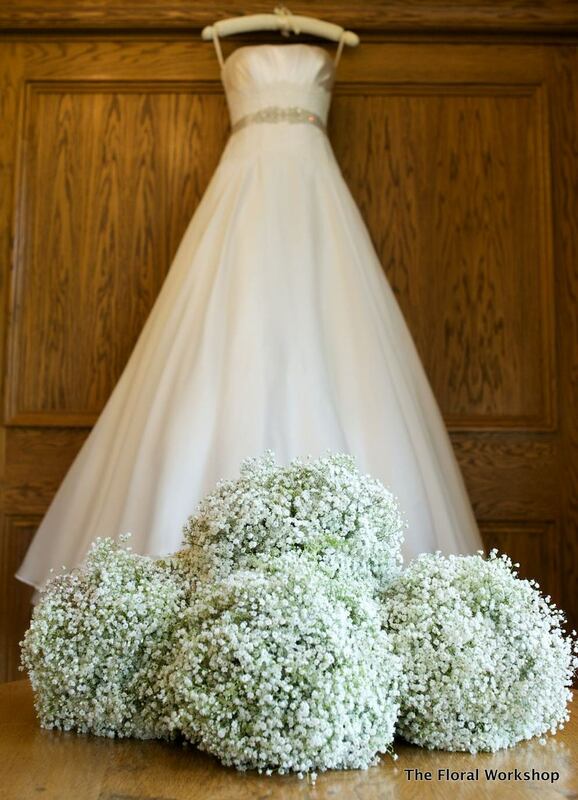 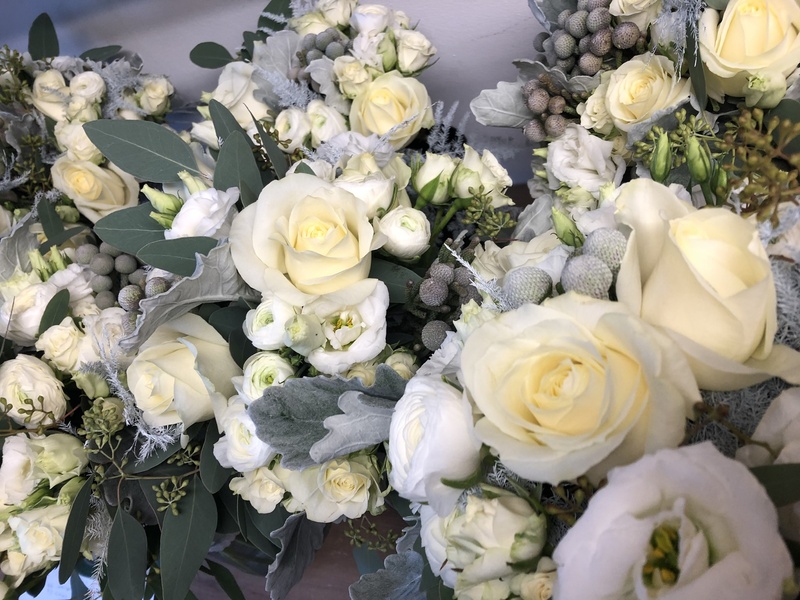 As wedding flowers are so unique, I find the best way of creating a vision is to sit down for a consultation. 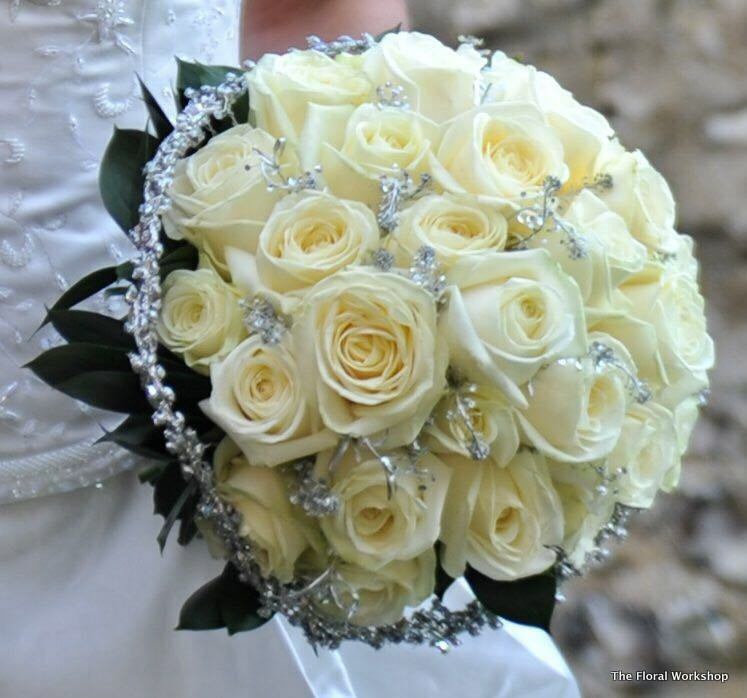 From this I can send through a full quotation of your requirements. 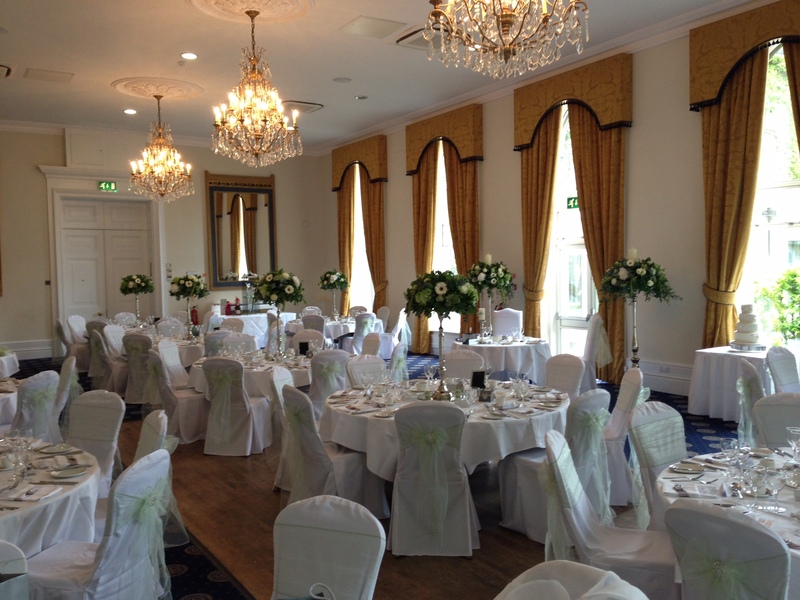 Quotations will include costings for full set up and collection of any hired items the next day. 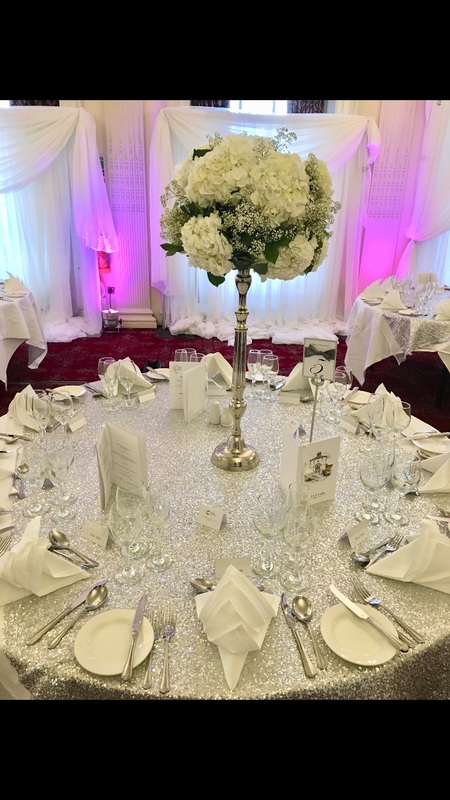 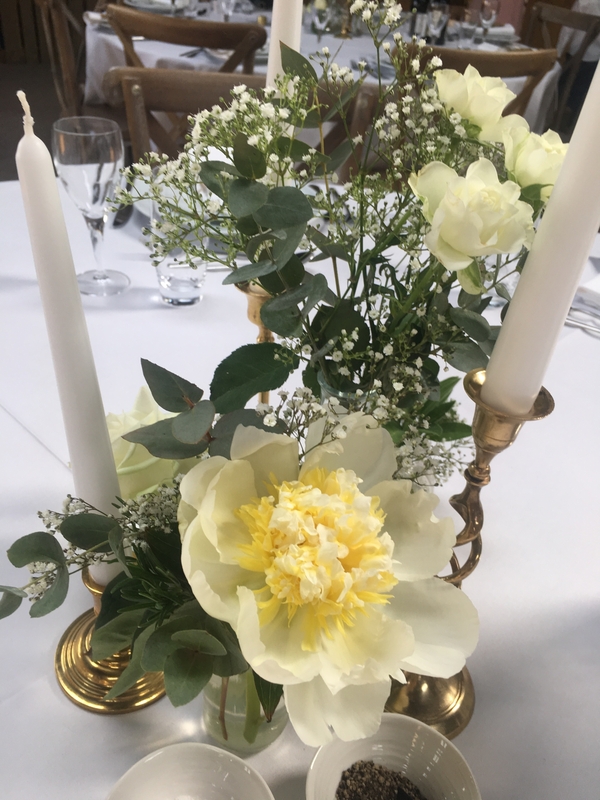 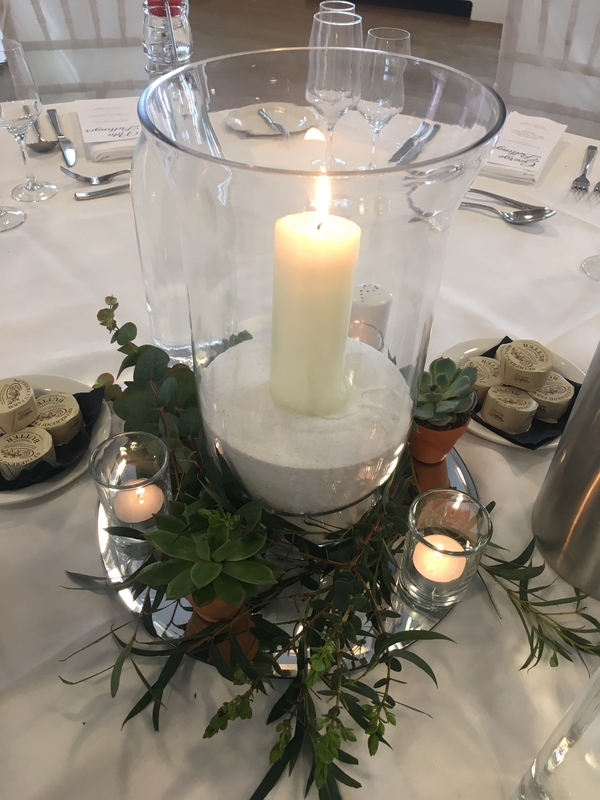 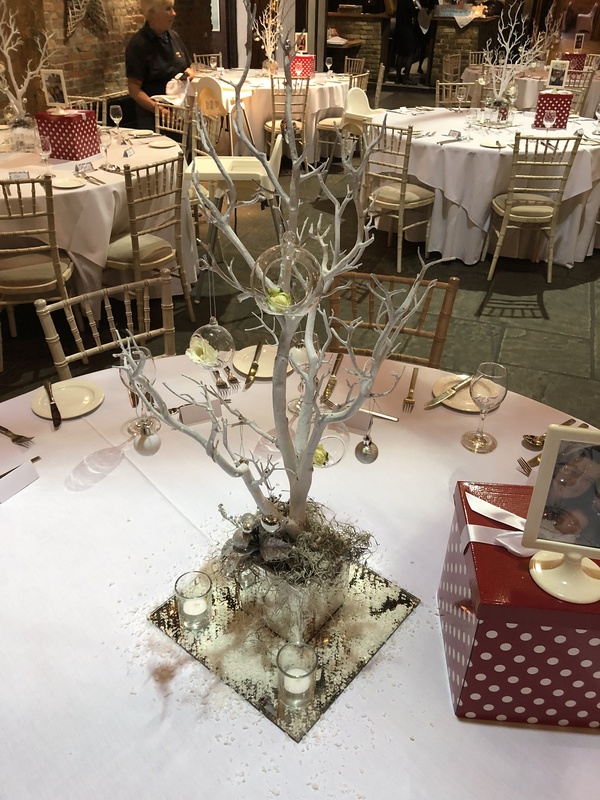 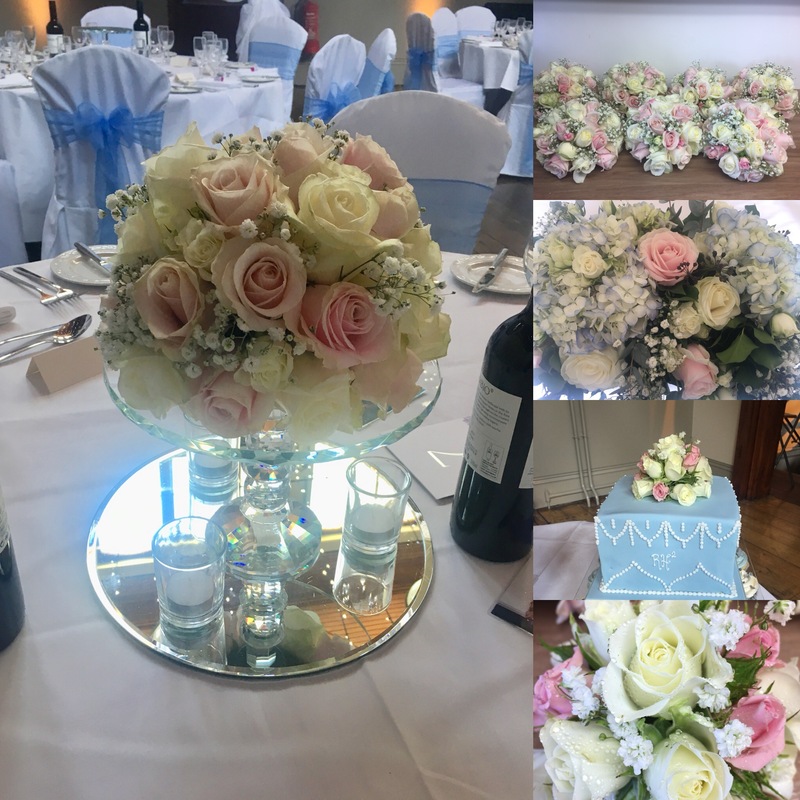 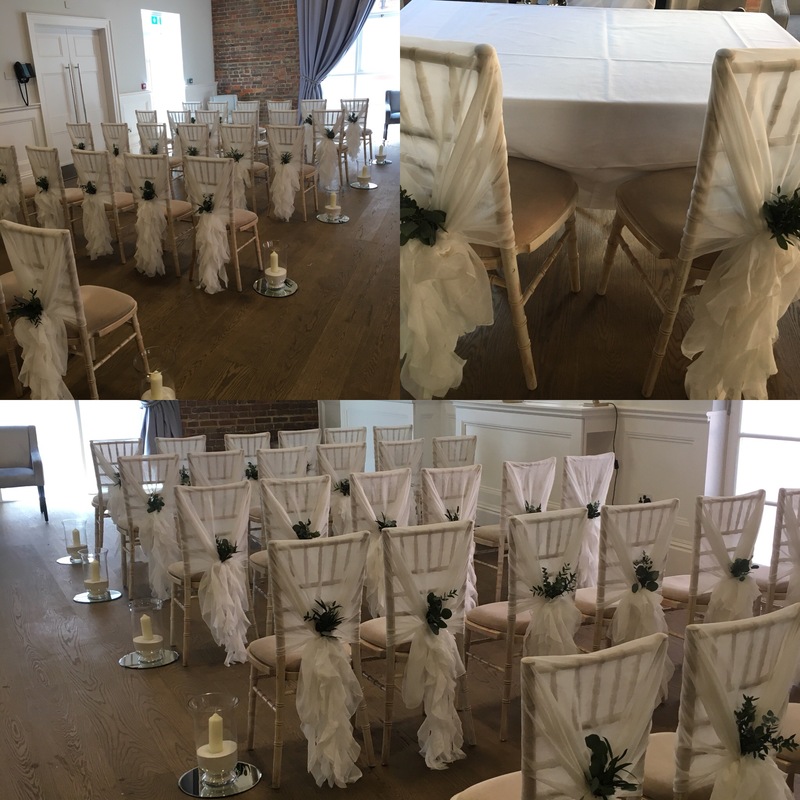 I have a large selection of hardware available to hire, including candelabras, glass vases and everything else you may require to bring your wedding day to life. 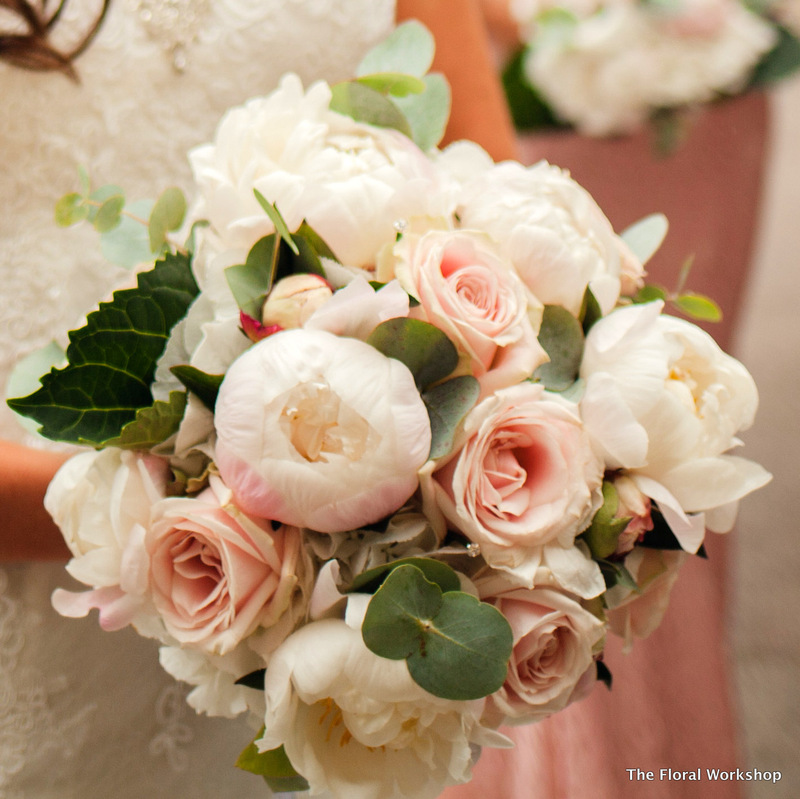 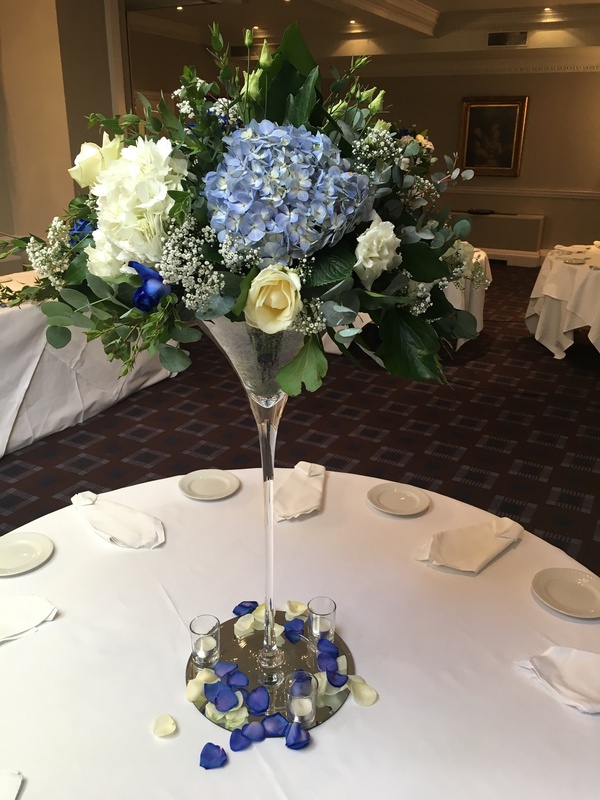 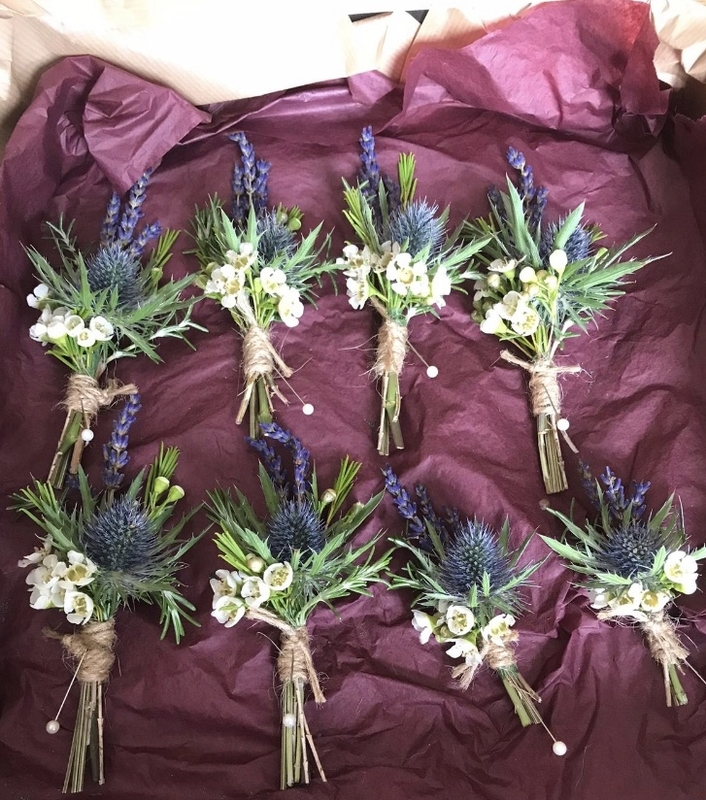 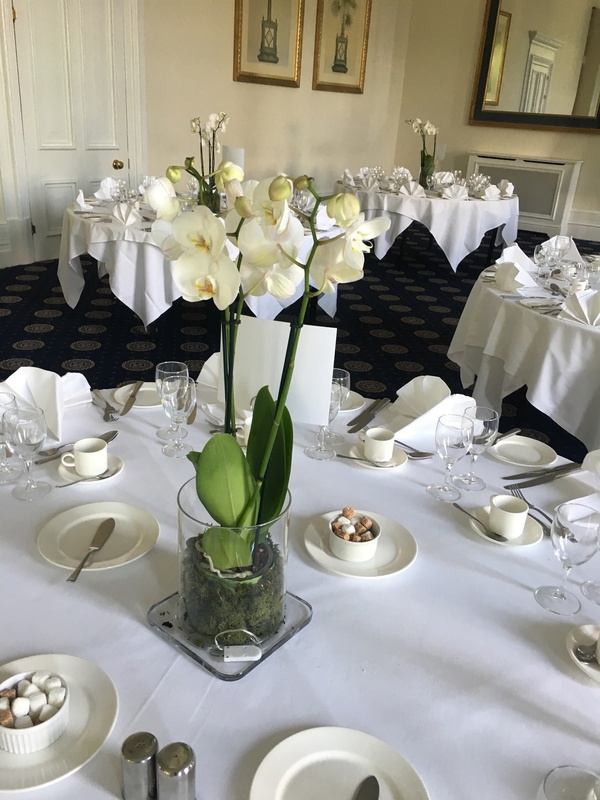 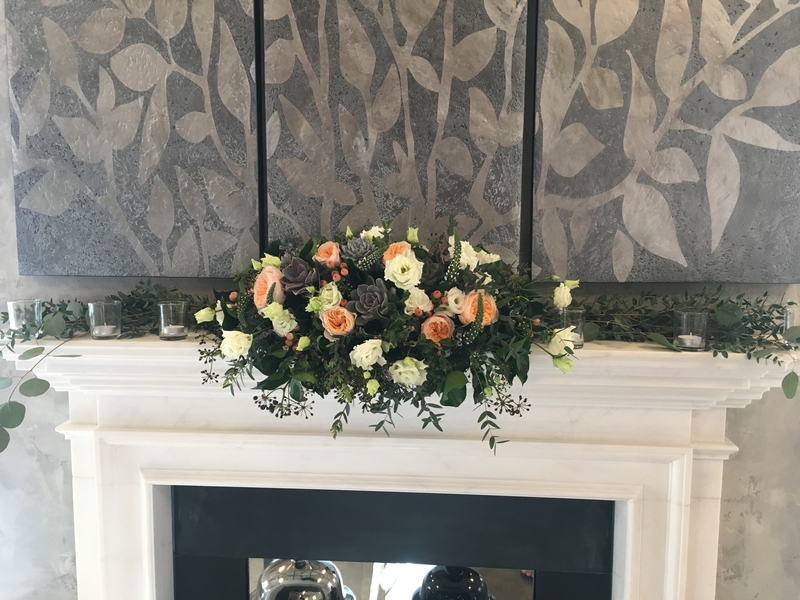 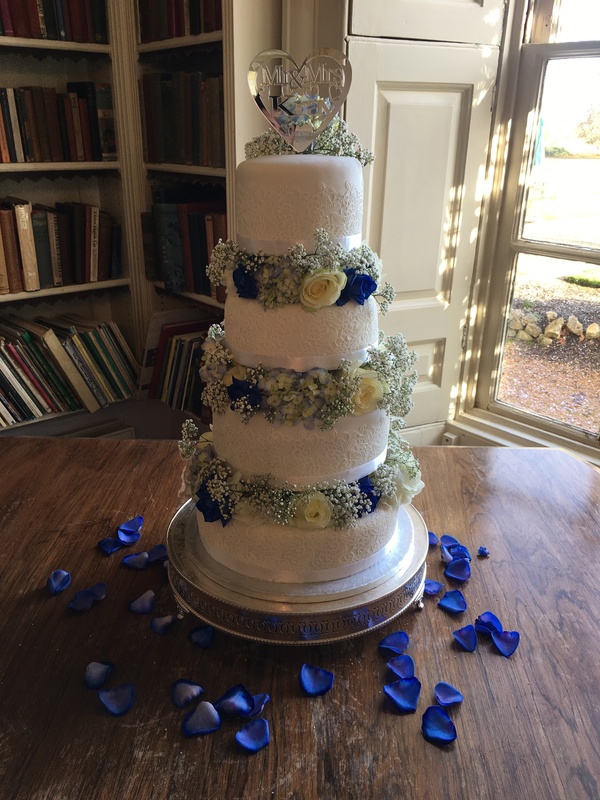 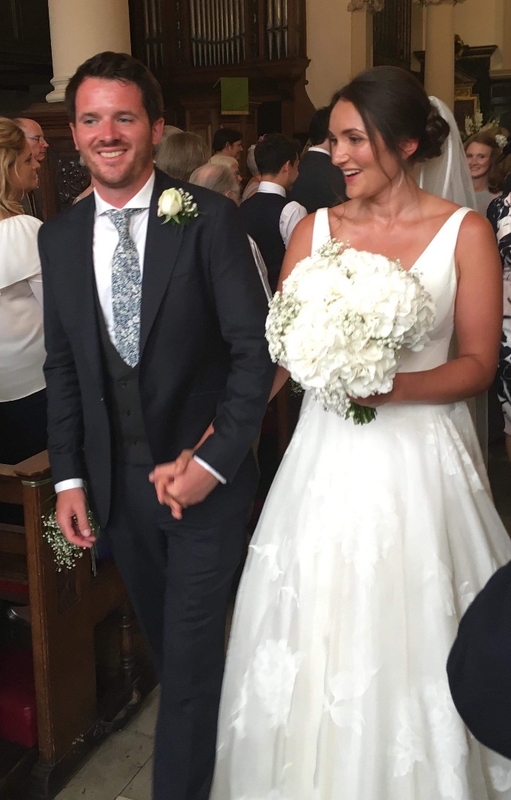 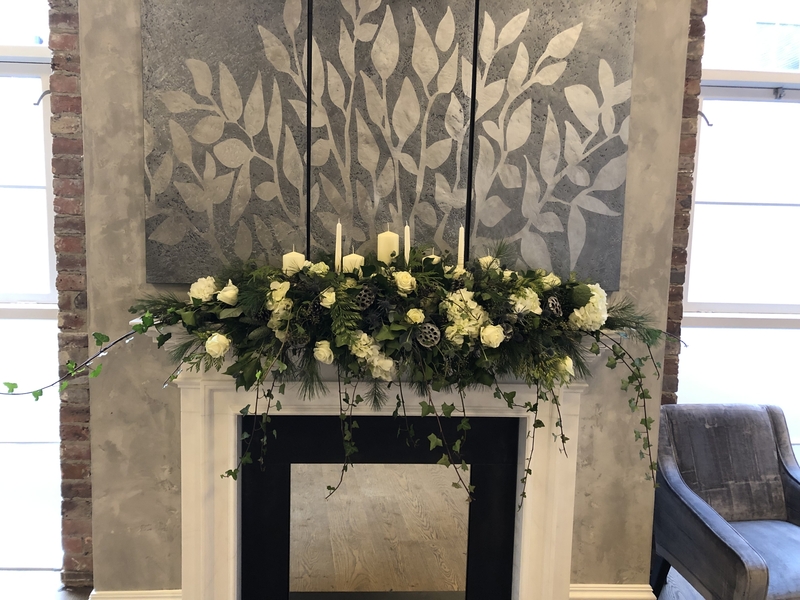 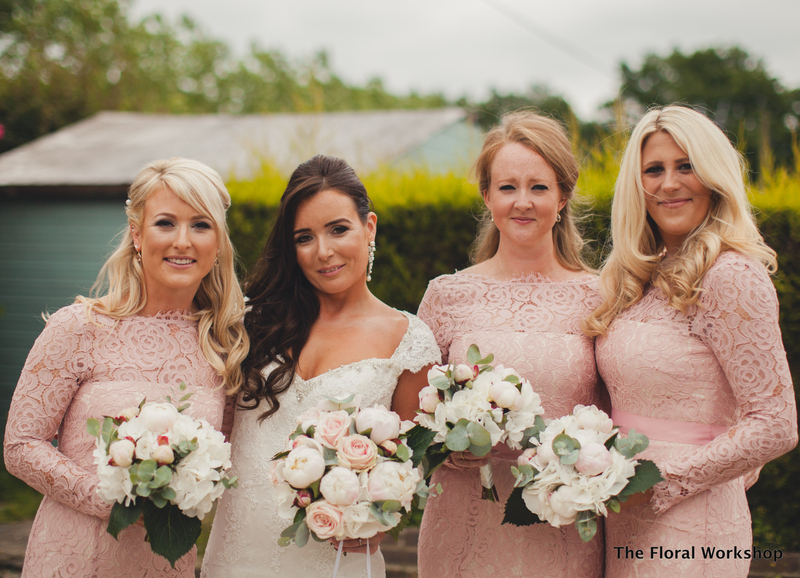 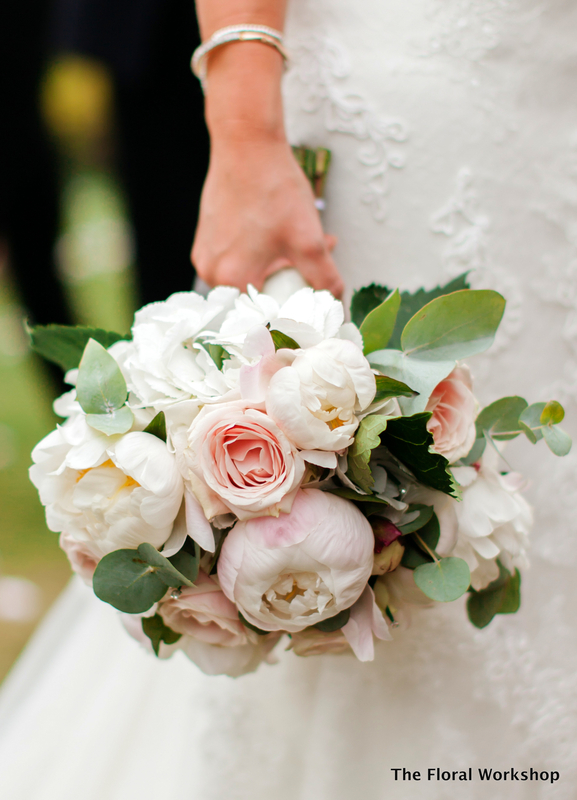 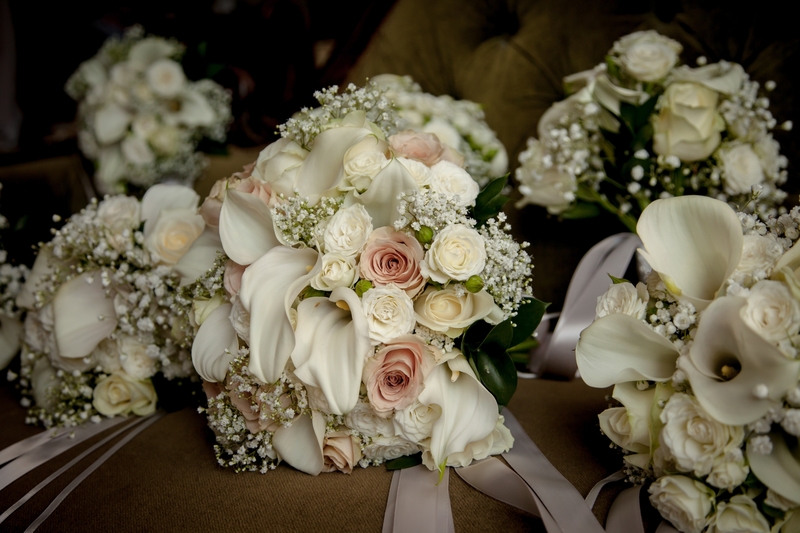 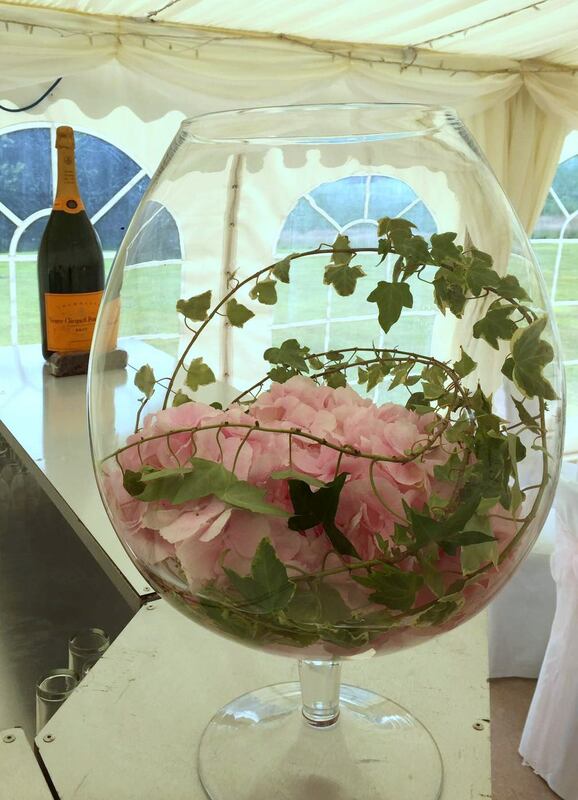 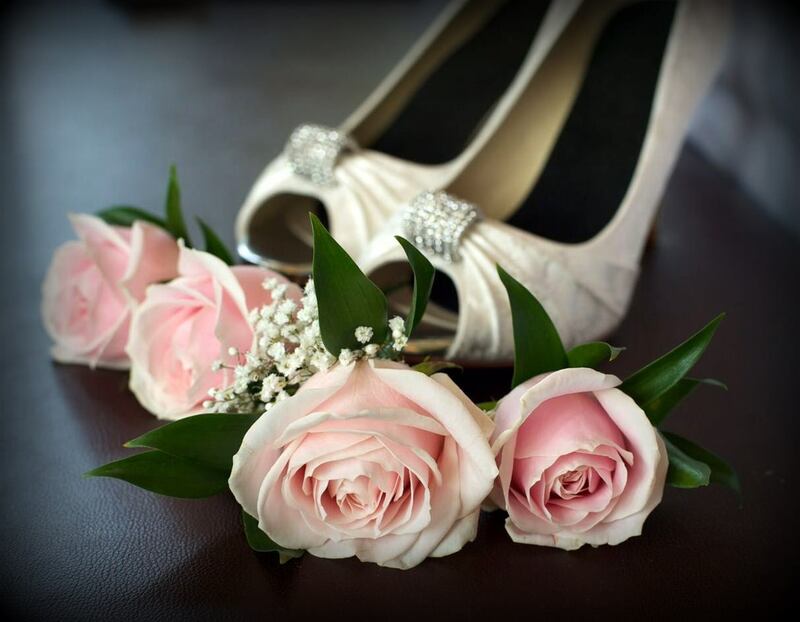 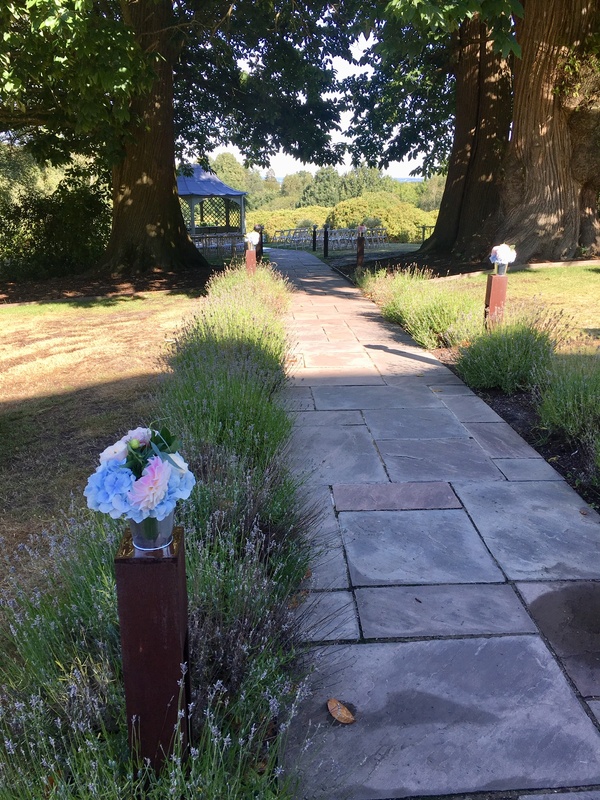 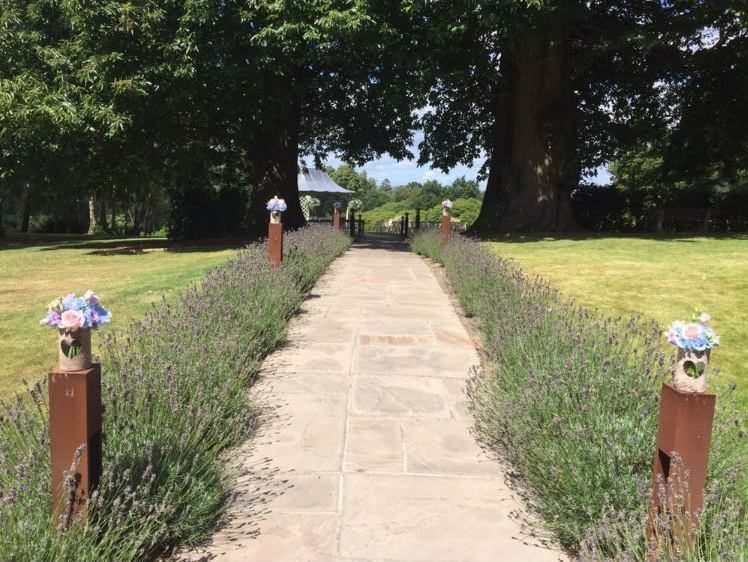 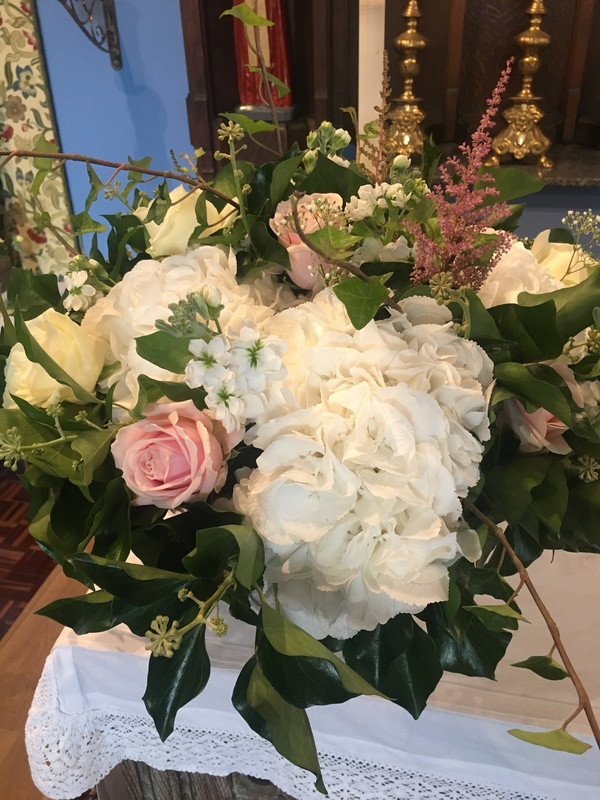 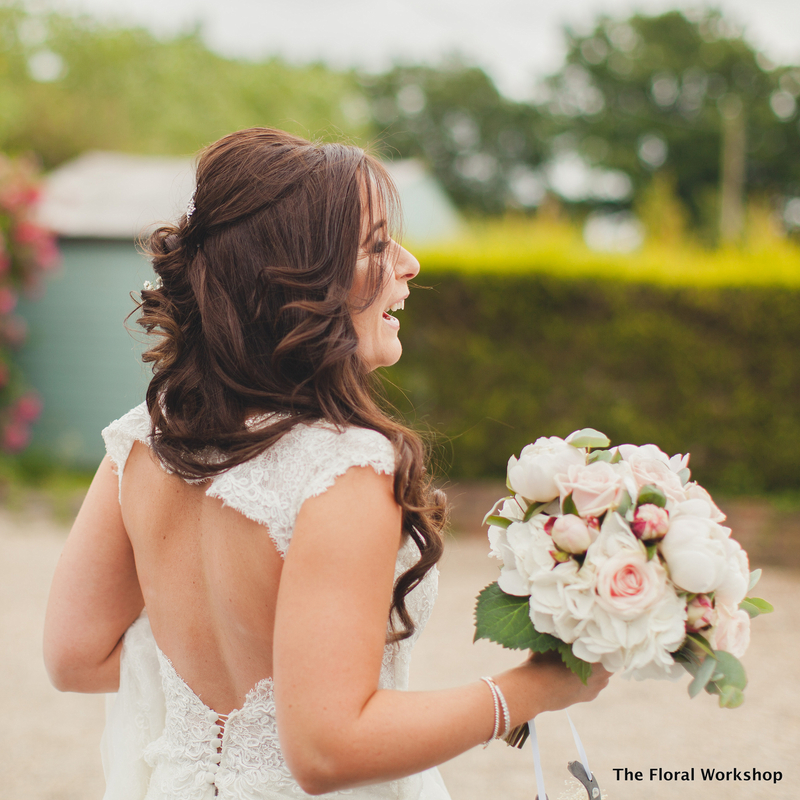 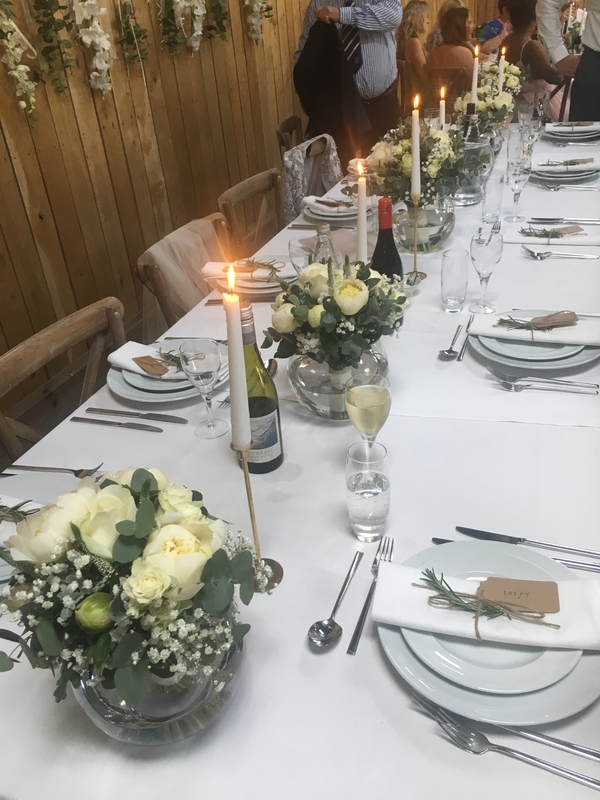 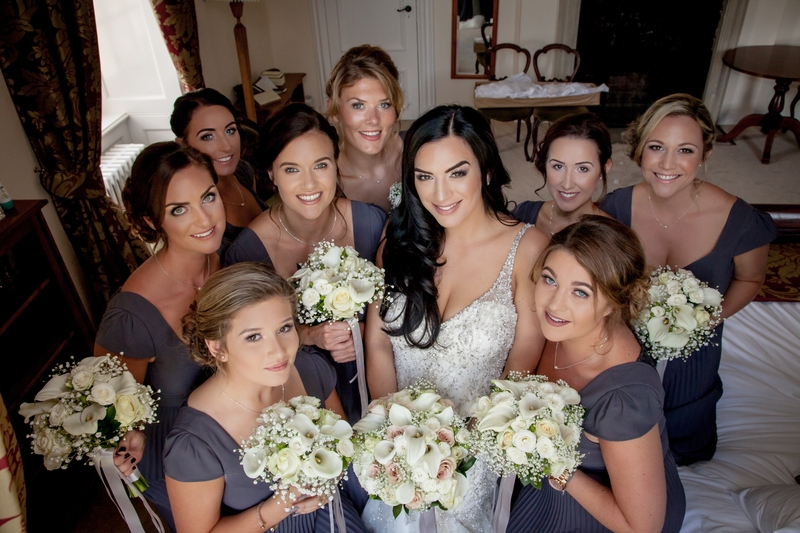 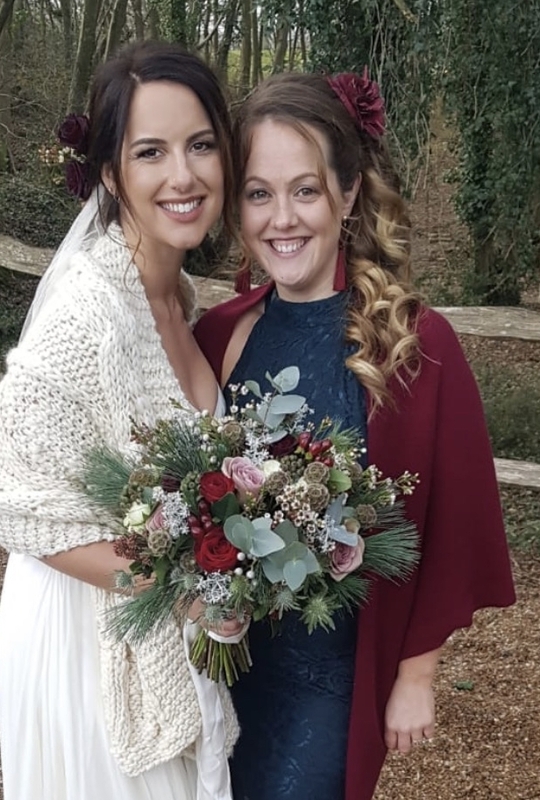 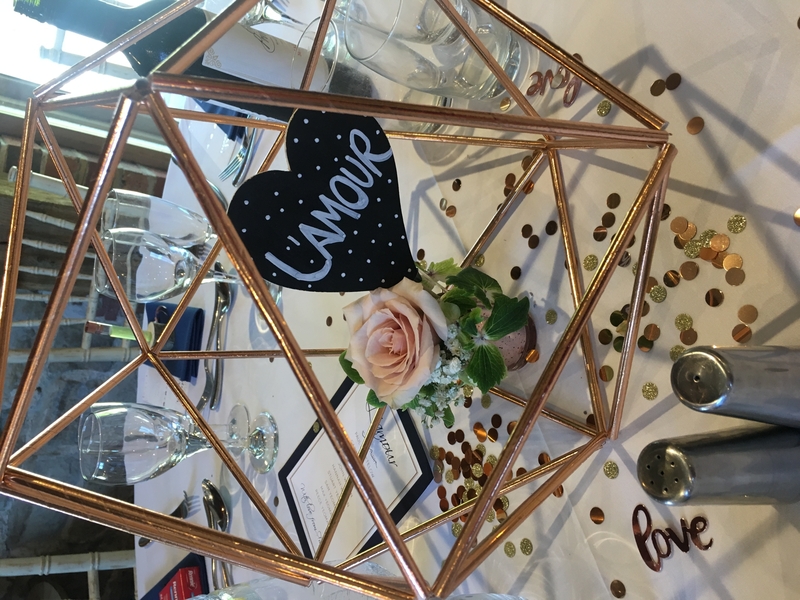 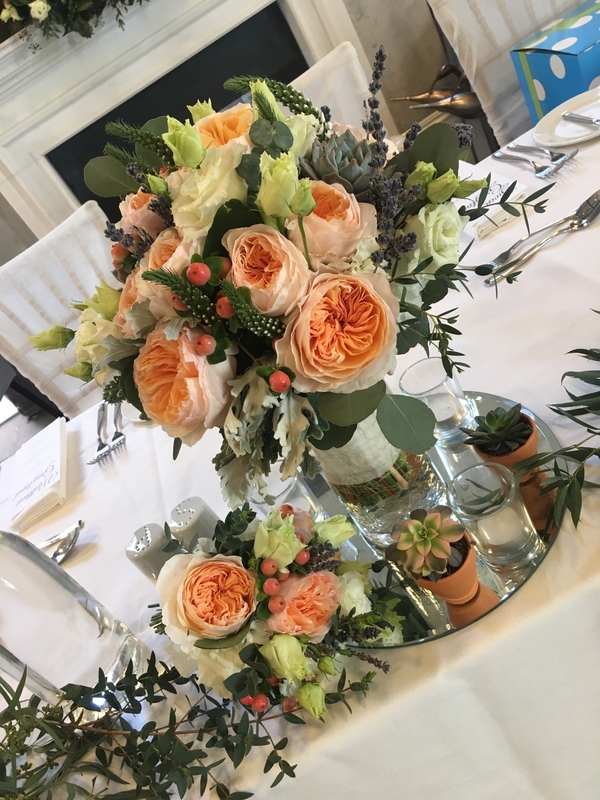 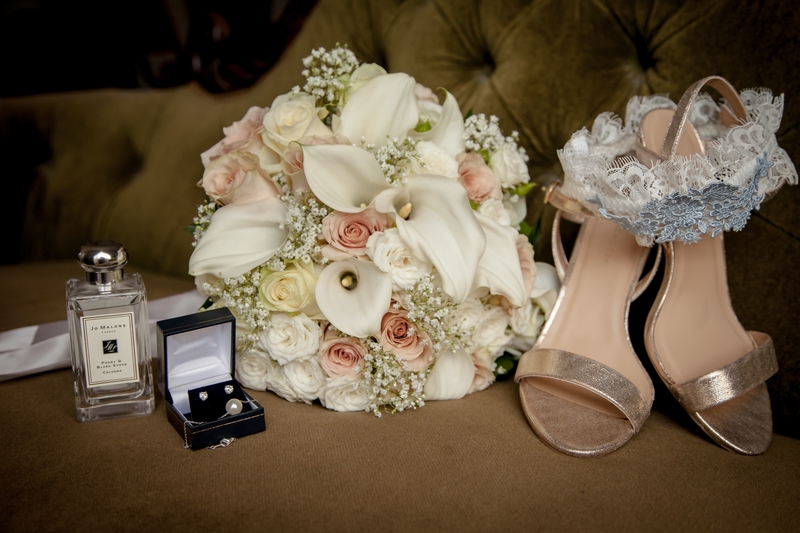 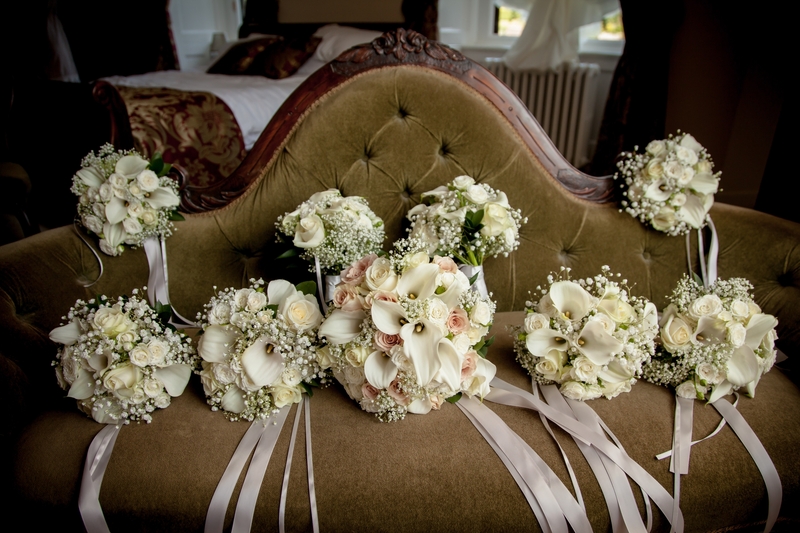 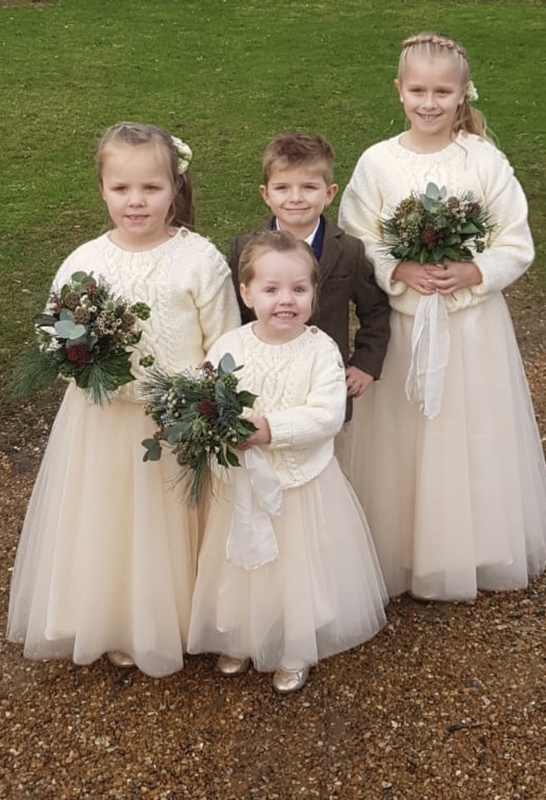 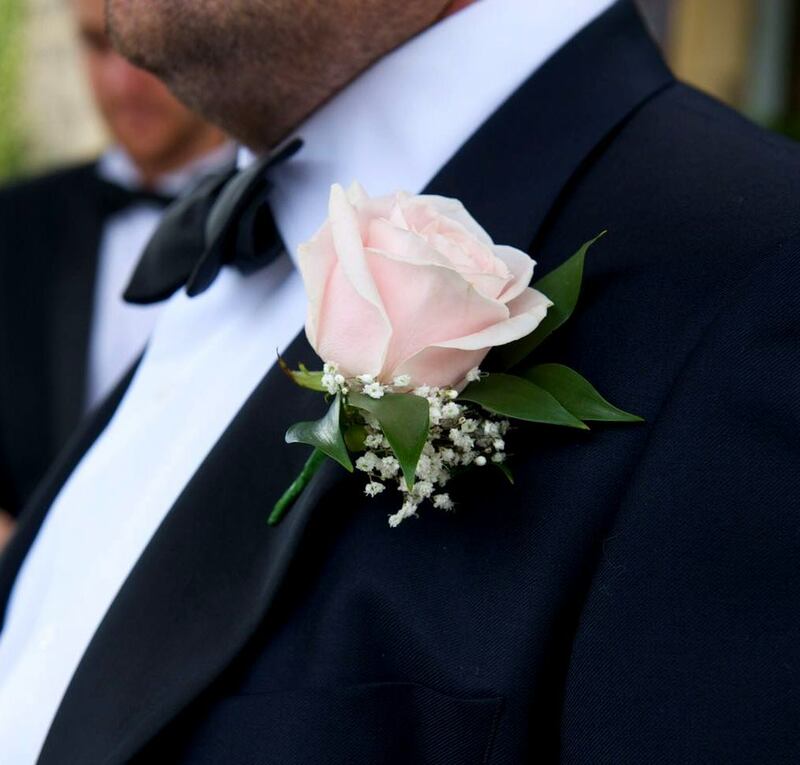 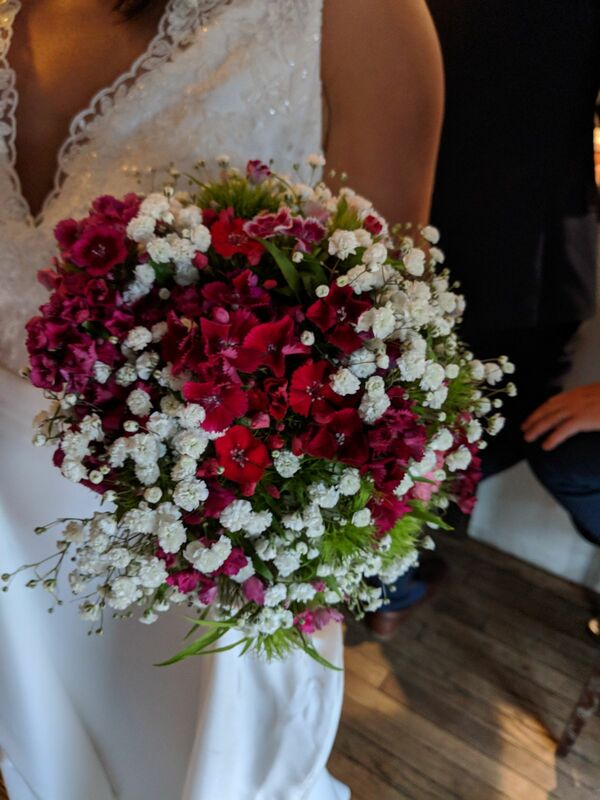 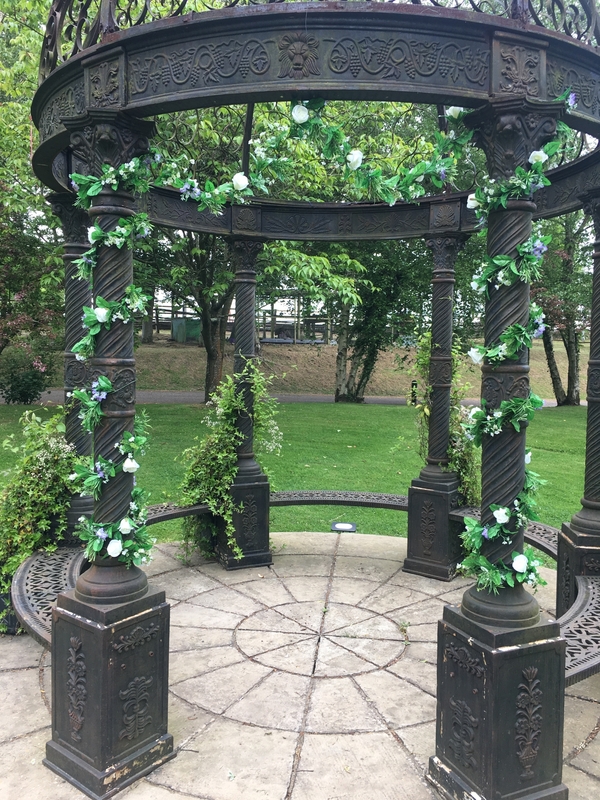 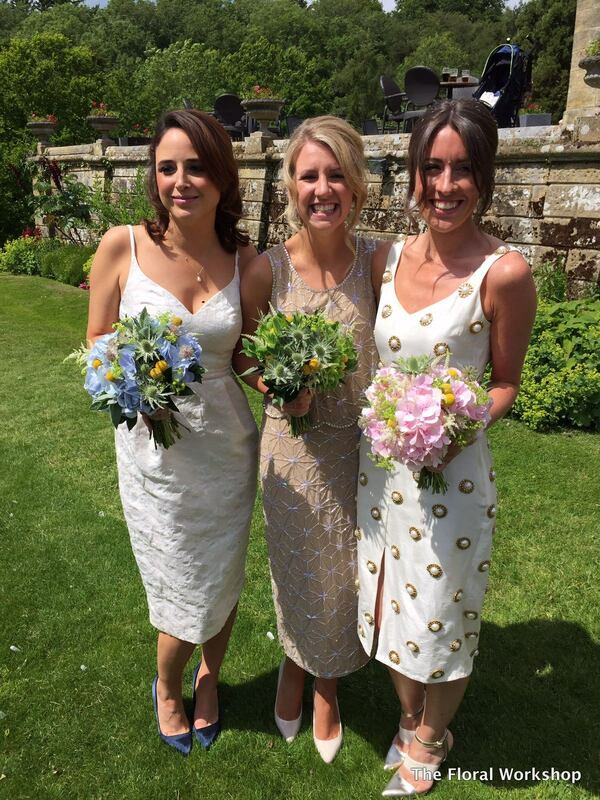 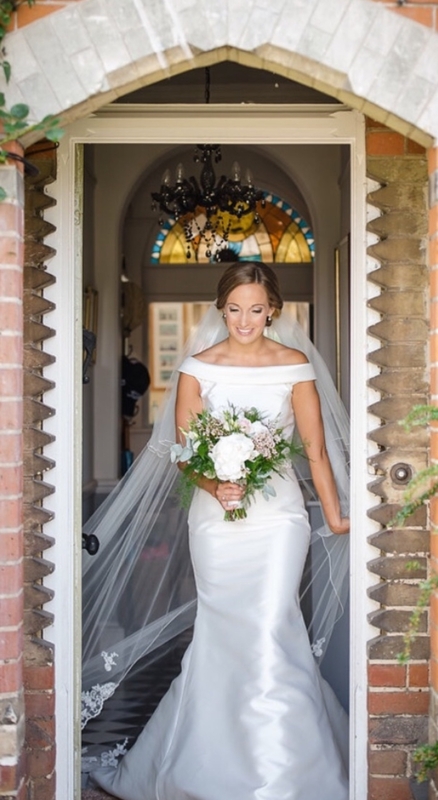 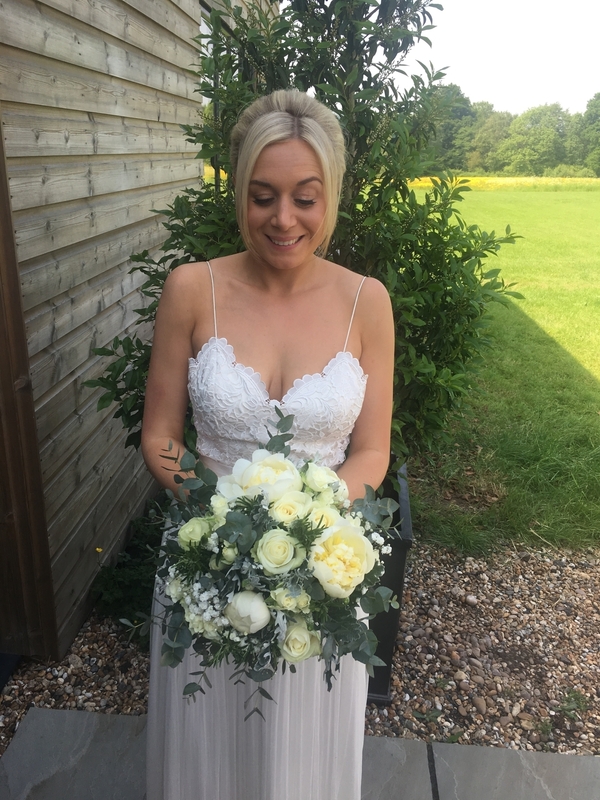 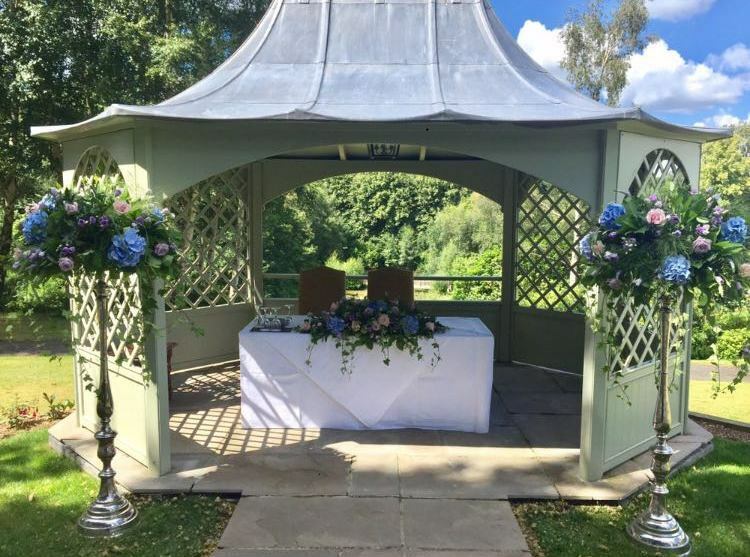 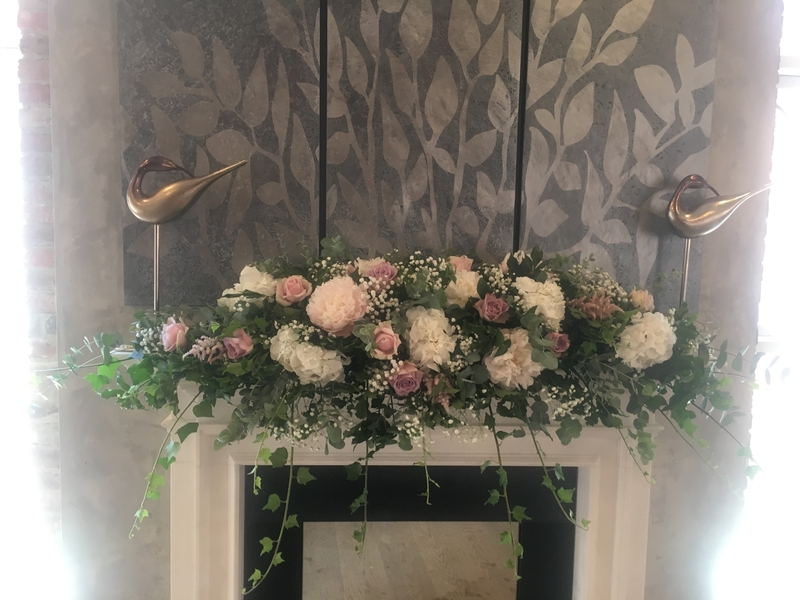 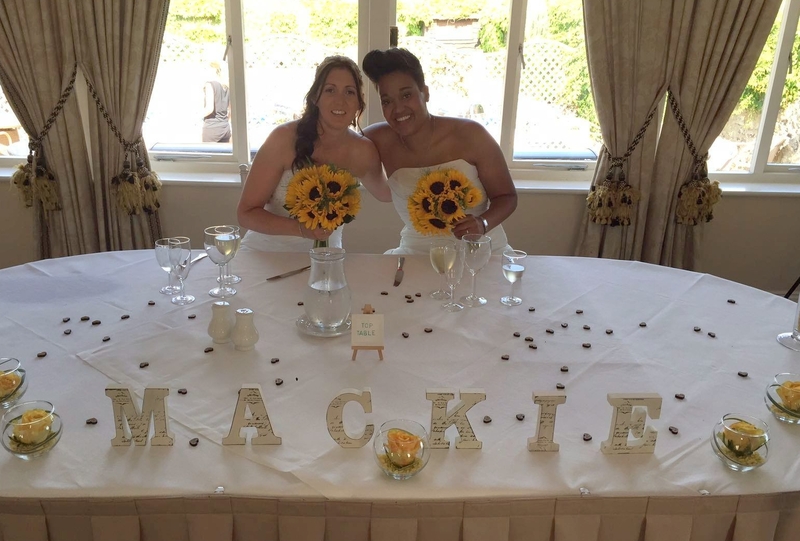 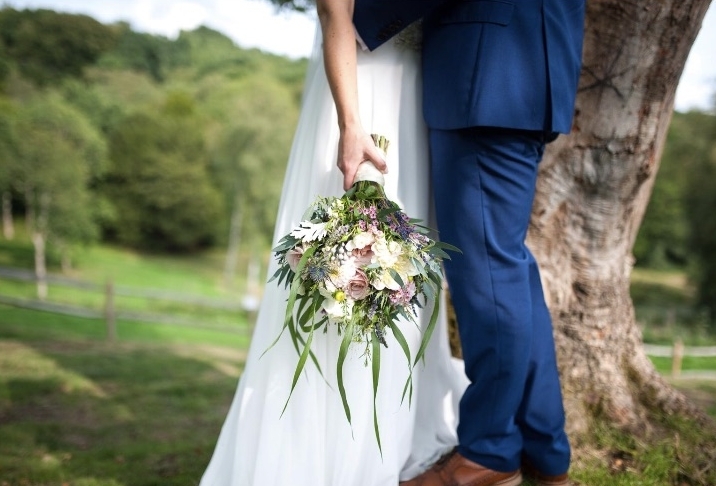 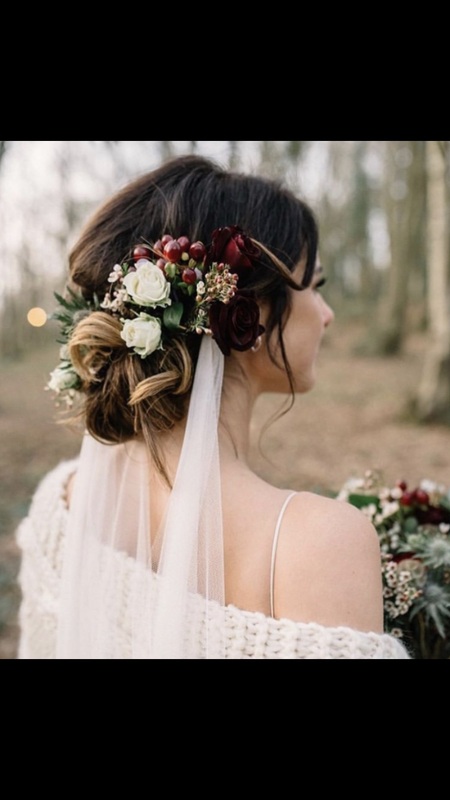 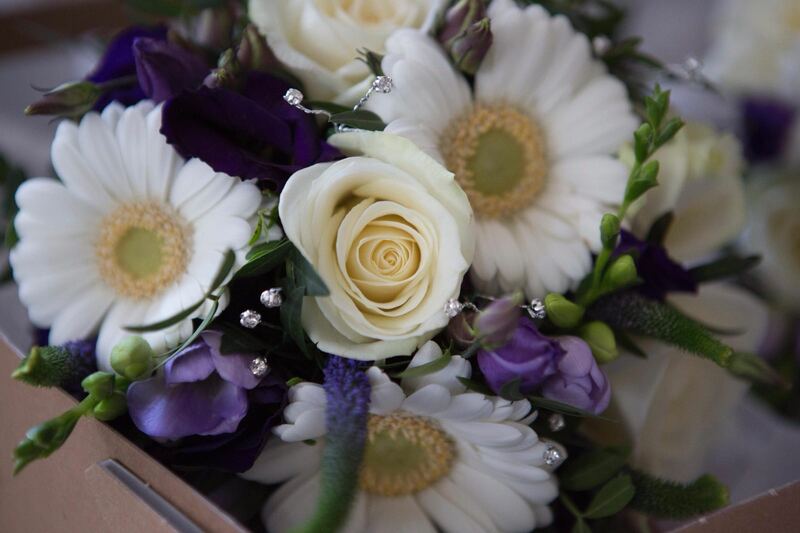 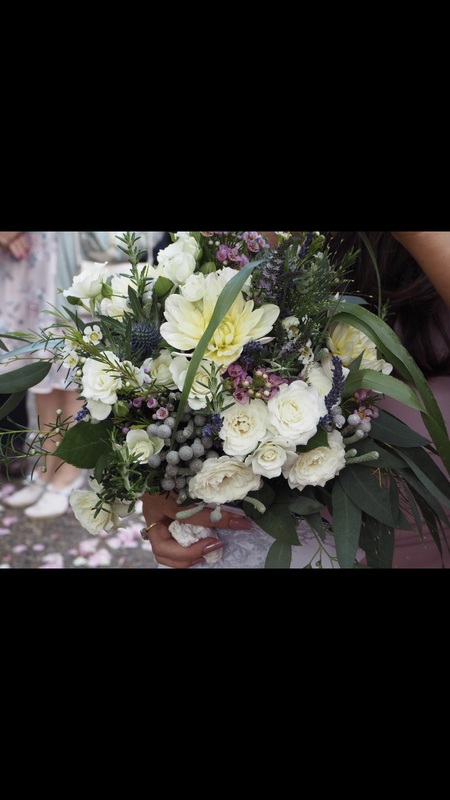 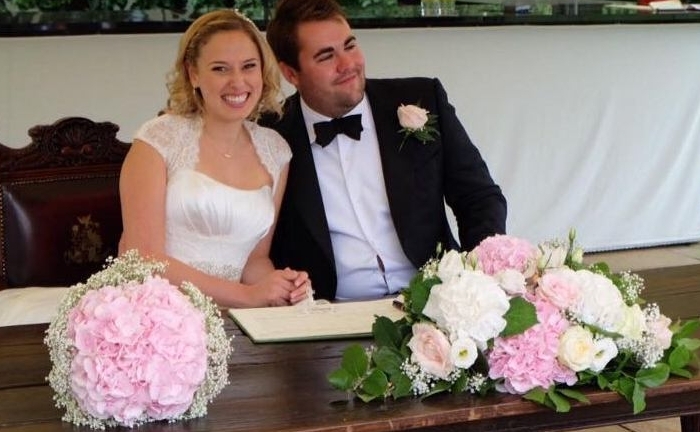 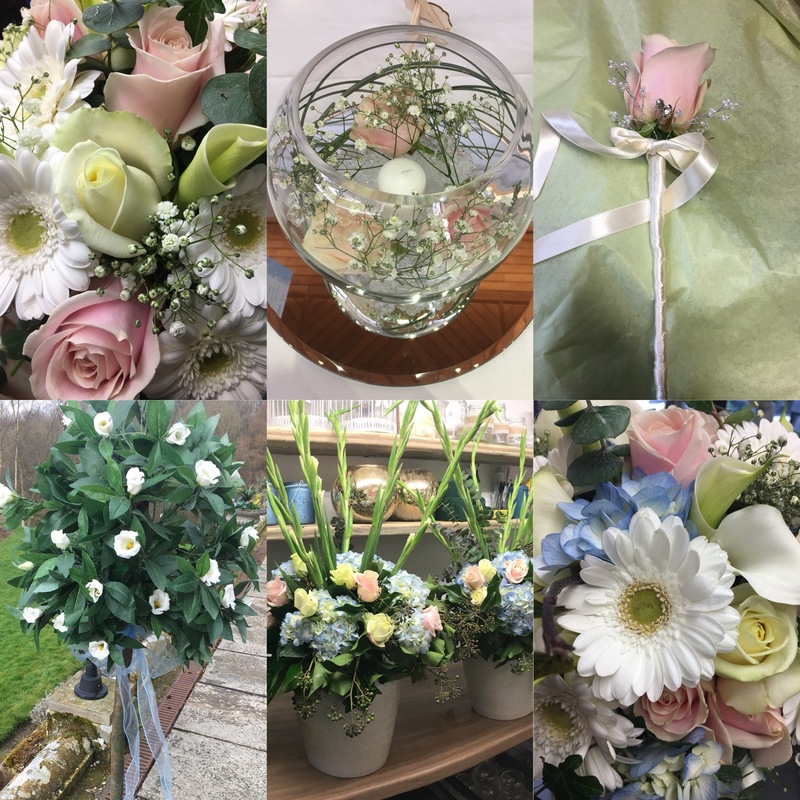 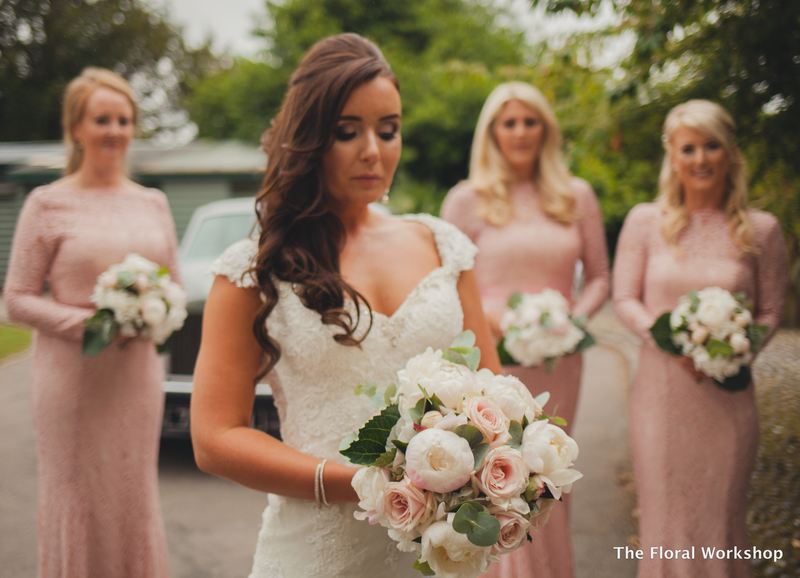 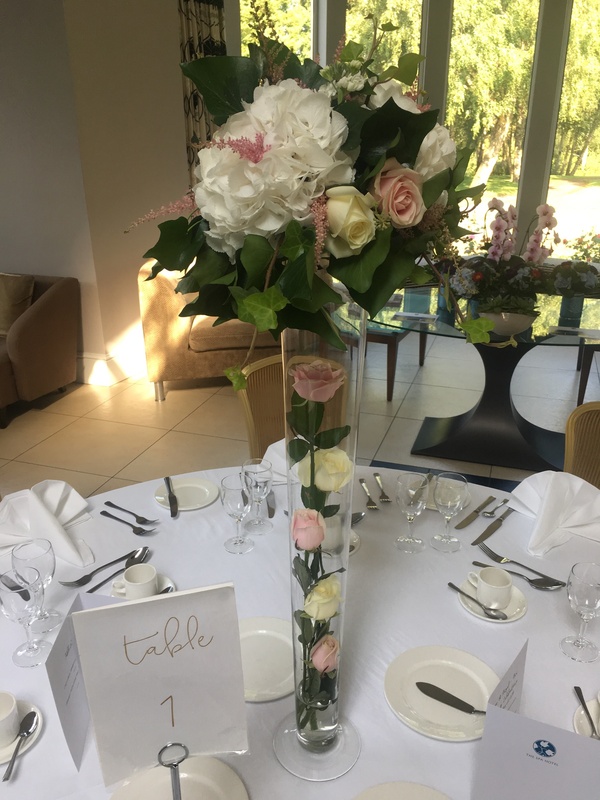 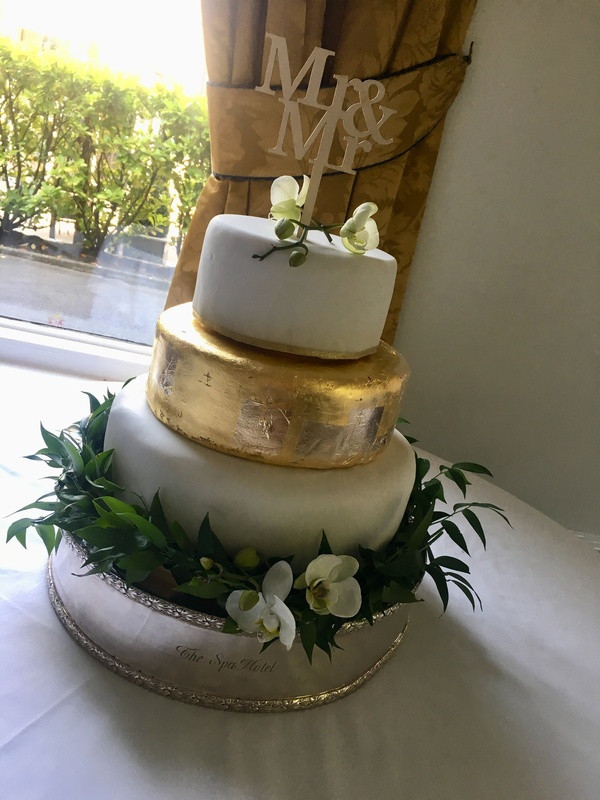 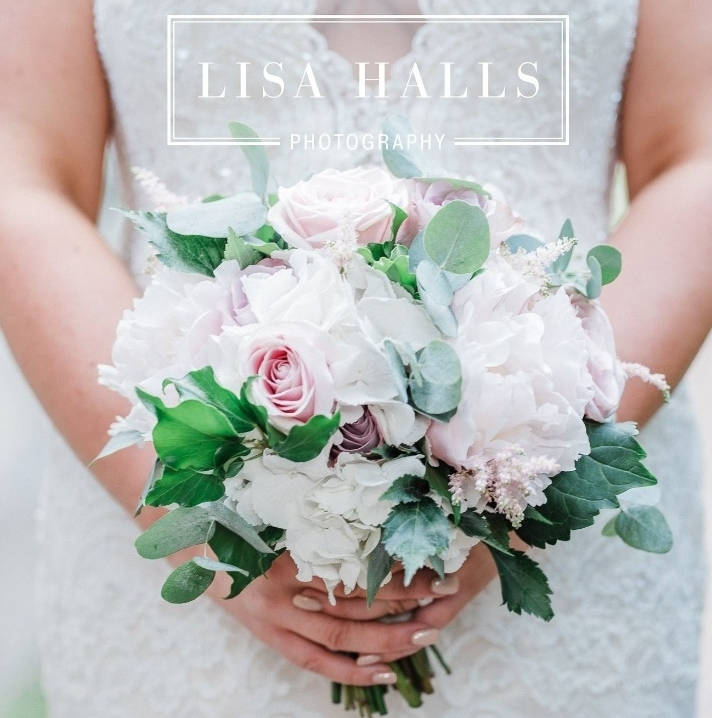 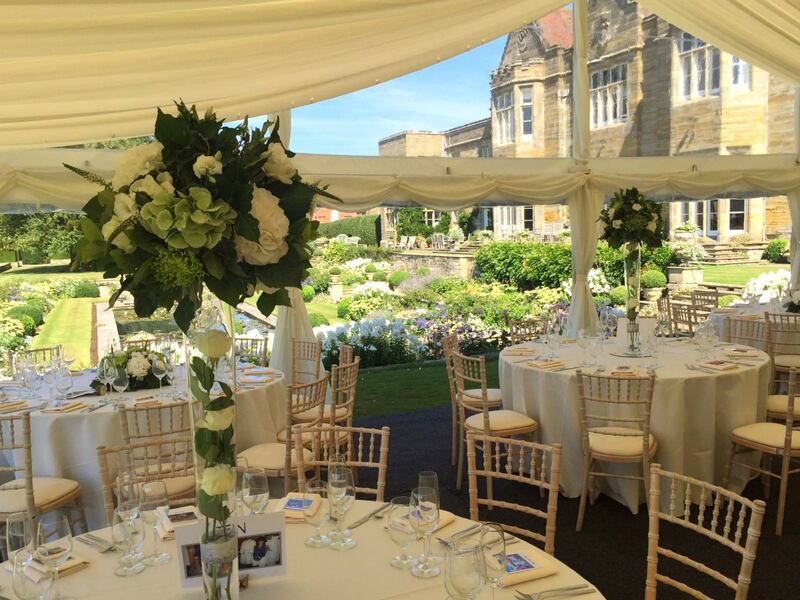 Whether it be a venue I have never been to before or one of my familiar locations, you can be assured your flowers will be everything you have dreamed of. 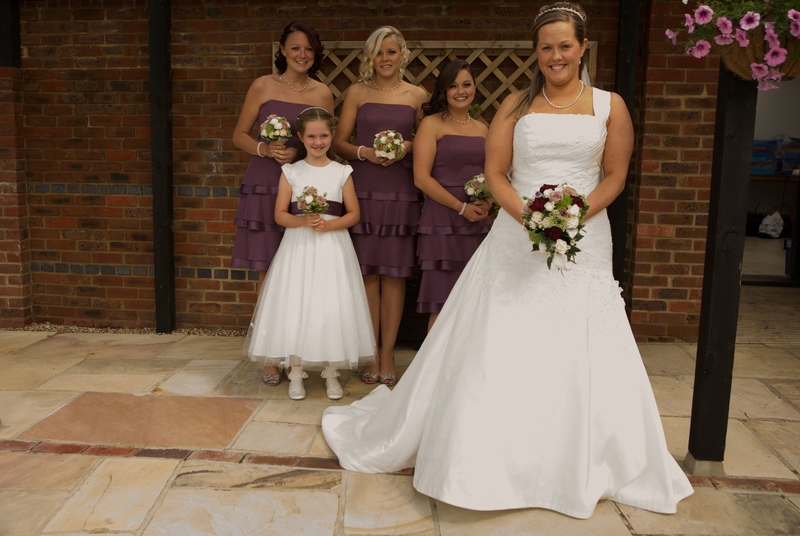 Consultations are free of charge and come with no obligation. 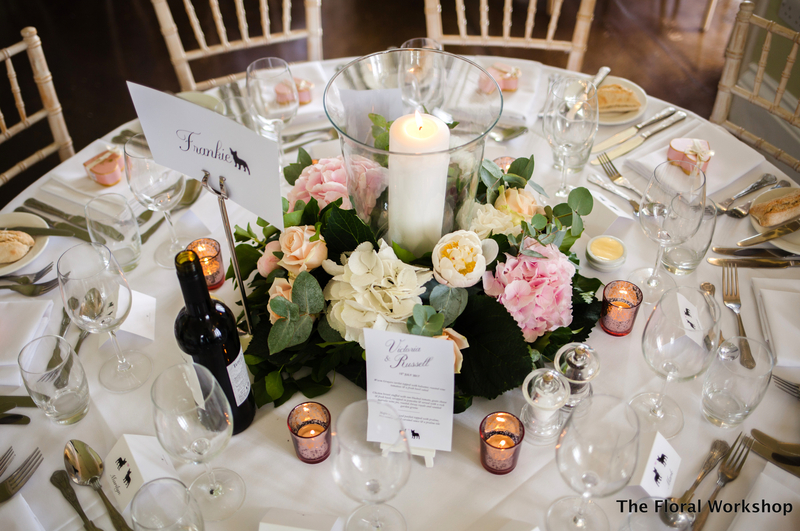 To ensure quality and time dedicated to each client I only take on a limited number of events per weekend. 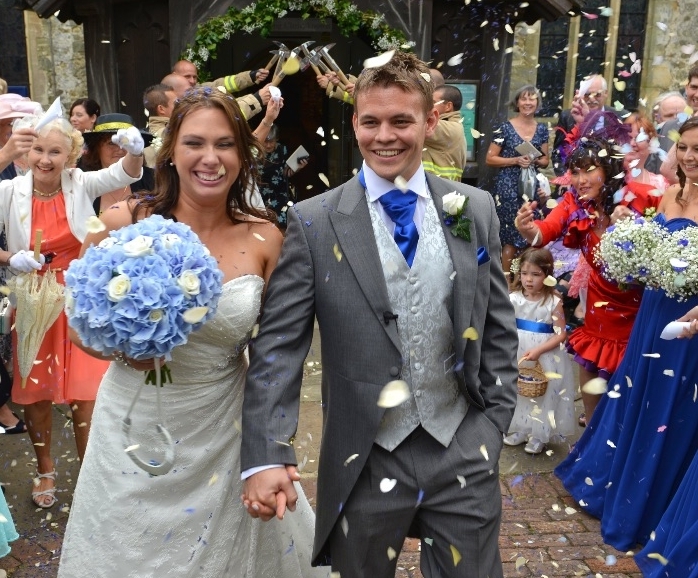 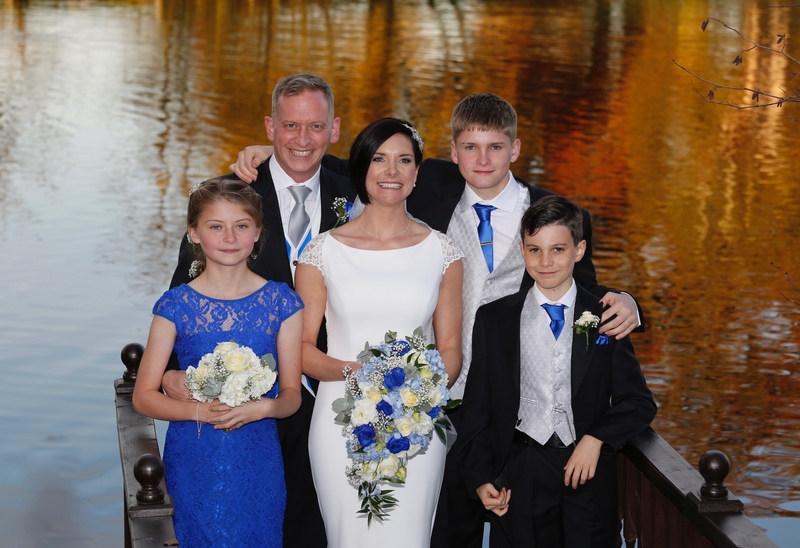 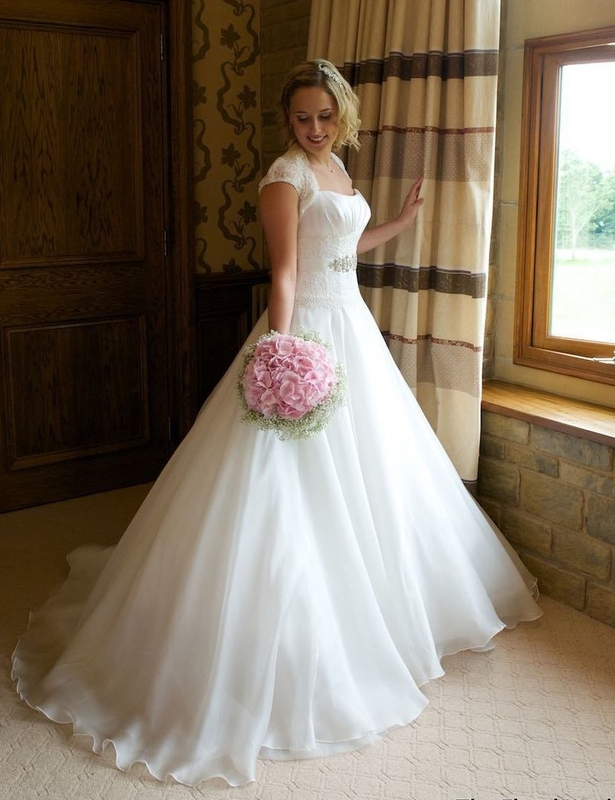 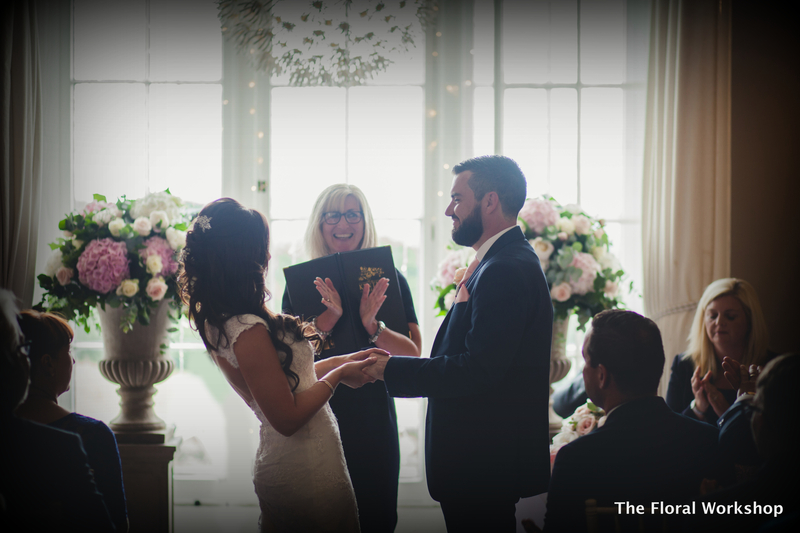 I work on a first come first served basis and require a deposit to secure your date.